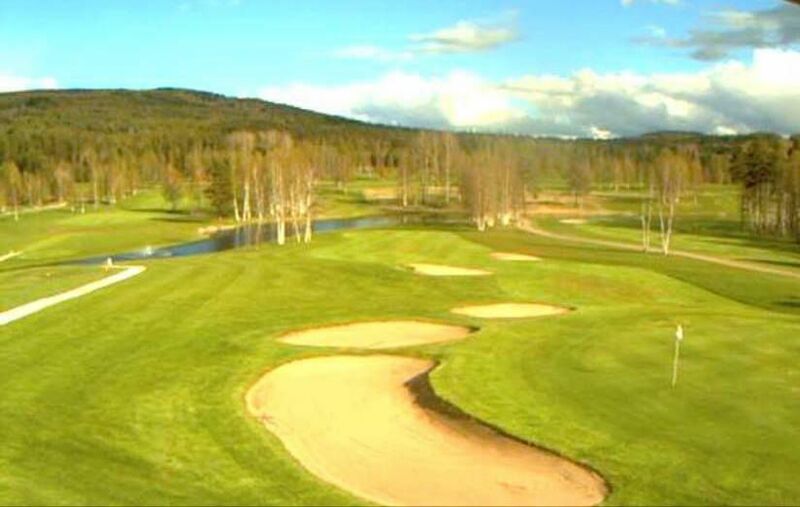 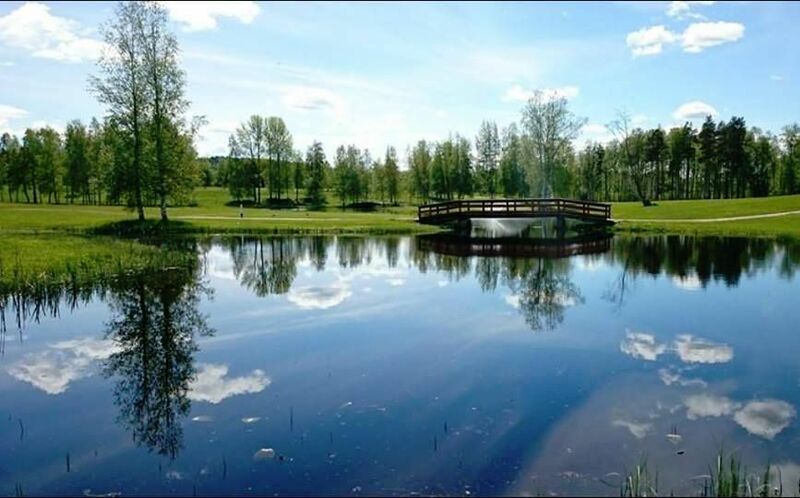 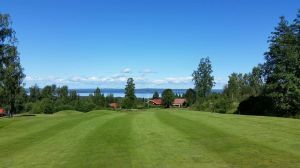 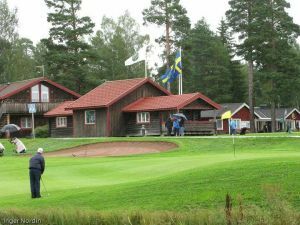 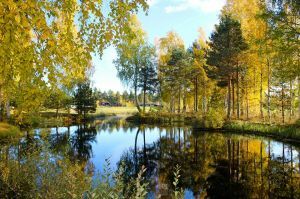 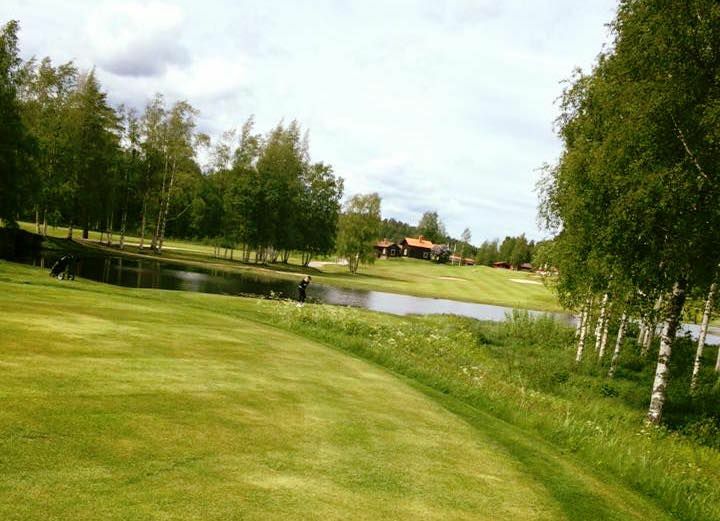 Leksand Golf Club is a gently undulating parkland and woodland course. 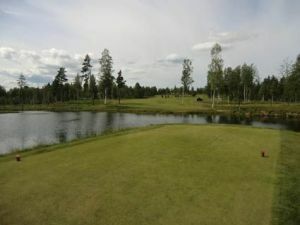 The waterways makes the course particularly challenging, with interesting greens. 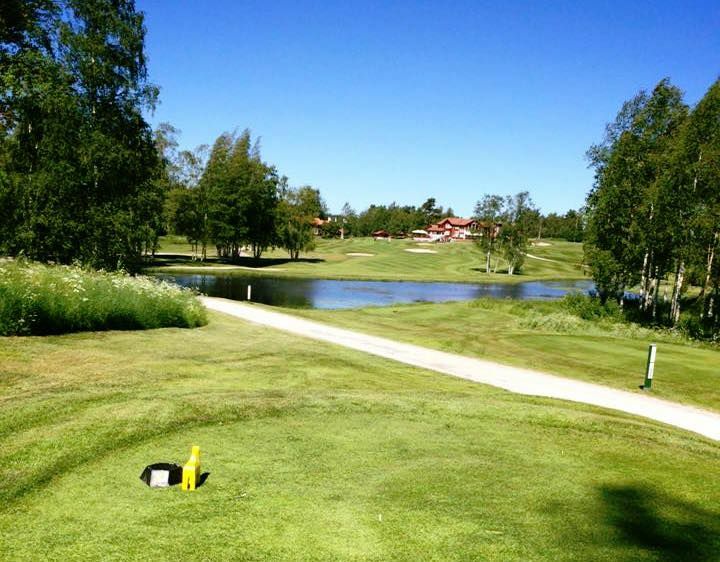 Leksands Golfklubb - Leksands Golfbana is not yet in our pool of Golf Courses for orders.